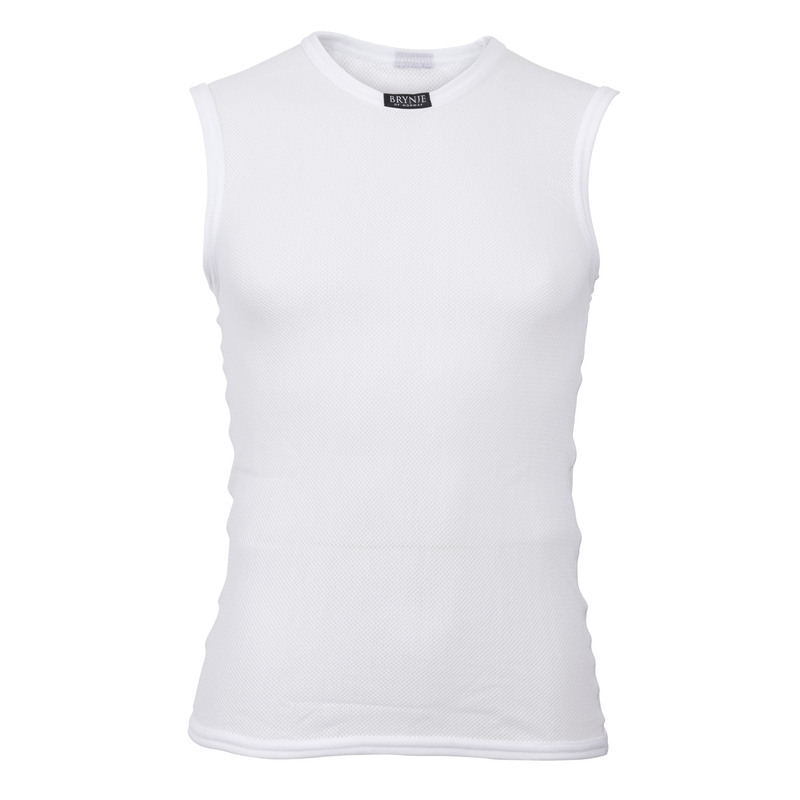 Fast drying tank top with wide shoulders provides optimal moisture transport and warmth. The Super Micro C-shirt is particularly suitable for cycling, running and hiking. Sizes: Unisex XS-XXL. Color: white. Super Micro is a fine variation of the original Super Thermo net. Produced with the same Schoeller® Polycolon® yarn but knitted with smaller stitches. 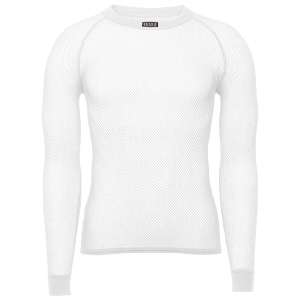 The finer mesh helps reduce turbulence of trapped air when there is porosity in the outer layer while still allowing moisture to transport through the garment. This makes Super Micro garment perfect under cycling jerseys, Nordic kits and alpine speed suits.